Do You Need A Medicare Supplement Plan ? Comments Off on Do You Need A Medicare Supplement Plan ? If you rely on Medicare for your health insurance, you’ve probably heard of Medicare supplement plans. But what are they, and do you need one? Medicare supplement plans are private health insurance plans that are designed for people who already have Medicare. Medicare, of course, is the government-sponsored health insurance solution for seniors. But Medicare doesn’t cover everything, and seniors who rely on Medicare alone can be exposed to serious health and financial risks. Enter Medicare supplement plans, which are designed to bridge the gaps in coverage left by the government’s plan. Many types of care will leave seniors who rely on Medicare with high coinsurance and deductible payments to cover. Medicare supplement plans will cover some of these costs, should they arise. And Medicare supplement plans may also cover medical care that Medicare doesn’t cover at all, such as medical care received outside of the United States. If you have Medicare Part A and Part B, you can enroll in a Medicare supplement plan. Doing so may make sense for you. Since you already have Medicare, you’ll have access to care if you need it. But Medicare doesn’t cover all of your healthcare costs: you’ll still need to pay in the form of copayments and coinsurance payments. 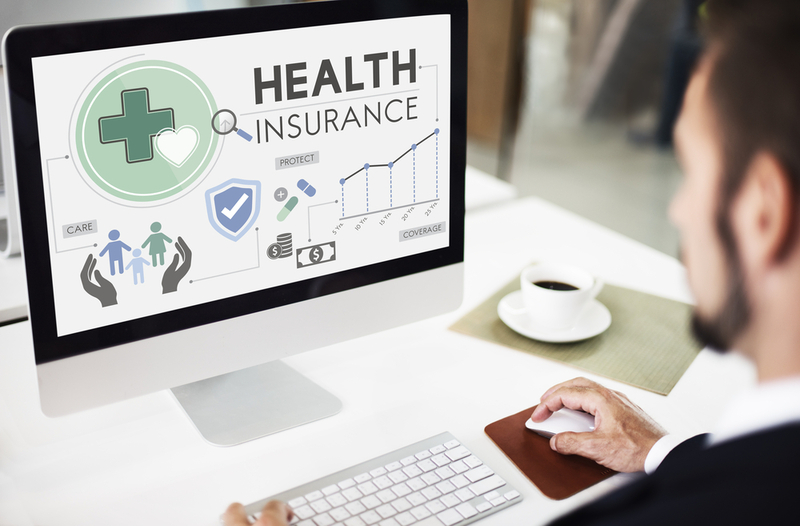 In some cases, you’ll have to pay a deductible before the plan kicks in, and your total out-of-pocket costs for the year can, in some cases, be quite high. So you may want a Medicare supplement plan for the same reason that you want insurance in general: to make sure that you don’t suffer financially if you get sick. You can keep re-enrolling in your Medicare supplement plan each year, even if you got sick the year before, so starting now while you’re healthy is a good idea. Then there are the things that Medicare supplement plans cover better than Medicare – and the things Medicare doesn’t cover at all. Specialists are an area where copayments can be rough. Medicare is great for your trips to a primary care doctor, but great eye care or trips to the podiatrist can start to add up. Medicare supplement plans can cover some of those copayments, reducing the financial consequences if you were to have to make repeated visits to a specialist this year. Prescription drugs can be very expensive, and a Medicare supplement plan can help make them more affordable. And for seniors who love traveling, Medicare supplement plans are a must. Medicare doesn’t cover healthcare received outside of the United States, which means that if you break your hip while on vacation abroad and have to get it fixed before you can fly home, you’ll have to pay for everything out of pocket – unless, of course, you have a Medicare supplement plan! Ultimately, Medicare supplement plans are about making you more secure. They protect your health by bridging gaps in coverage, and they protect your financial situation should you require health care that Medicare on its own will only party pay for.